1 Bedroom Upper Floor Flat For Sale in Watford for £125,000. LOCATION! Situated in the heart of Watford the property has access to a multiple of facilities including; a major supermarket, the 180-million new development of the Intu centre, the Green Flag award winning Cassiobury Park, Watford Library as well as the Everyone Active gym and swimming pool. This upper floor retirement flat comprises one bedroom, lounge, kitchen, bathroom and an entrance hall. 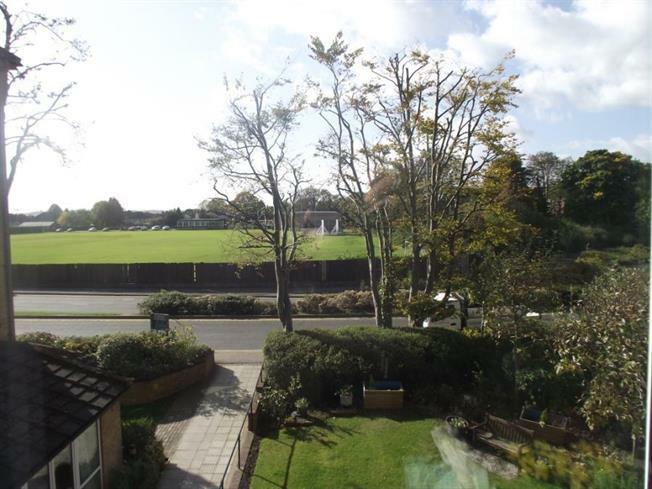 Further features of the property include double glazing, communal lounge, warden assistance and views over West Herts Cricket Club.